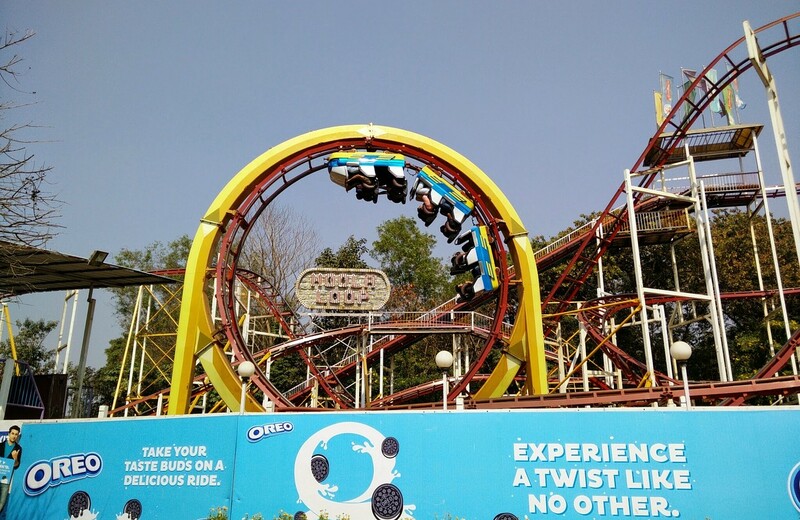 The biggest theme park in India is famous for its fun rides and entertainment. This is the perfect place to bring the kids for a day full of adrenaline and excitement. EsselWorld can be reached by car, train or ferry (from Marve Beach or Gorai Creek).